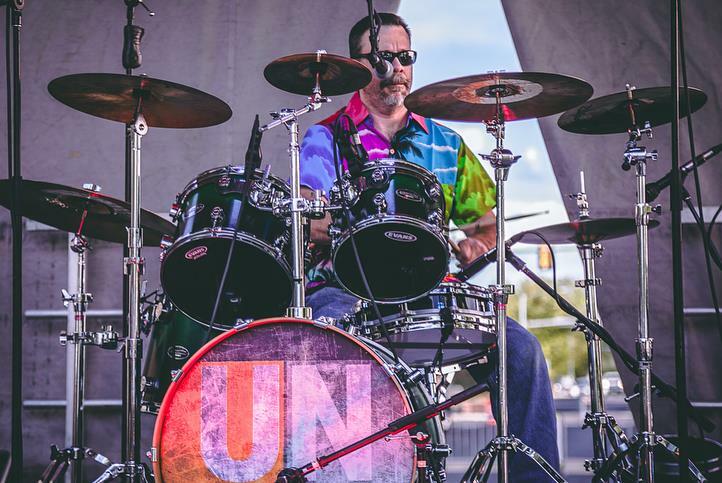 Hailing from the western slope of Colorado, Union of None brings high-energy covers of well known songs from the 80’s to the 2000’s to audiences all over Colorado. Wide-ranging vocals and harmonies paired with searing guitar leads and a solid rhythm section have made Union Of None one of the top bands in their home market. From nightclubs and bars to local events and regional festivals, Union Of None is always a crowd-pleaser and leaves them wanting more. Union of None plays at some of the largest festivals and venues in Colorado and we would love to play at your event. Fill out the form below and Jeff will be with you shortly. In the message part of the form please provide details of your event. Please describe how we can be of service.